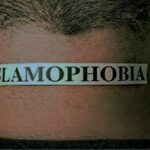 parliament, this article looks back to research published in September 2013 by the Forum of European Muslim Youth and Student Organisations (FEMYSO) into the effects of the European far- right’s anti-Muslim narrative on European Muslim youth2. 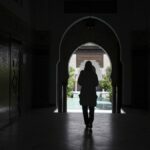 It is clear that the far-right anti-Muslim narrative is increasingly normalised and poses a threat to European social cohesion, however very little is known about how the far-right anti-Muslim narrative affects European Muslims. Therefore, the research set out to investigate the influence of the far-right anti-Muslim narrative on European Muslim youth; namely how the narrative affects young Muslims in Europe and how they respond to the anti-Muslim narrative. The research was based on six European cases; Belgium, Germany, France, the Netherlands, Sweden and the United Kingdom. Each of the six cases is home to numerous, diverse, and established Muslim communities. In spite of the varied nature of the far-right in each of the case studies, in each case the far-right have a shared anti-Muslim position. The research findings are based on a series of qualitative research interviews with Muslims aged between 18 and 29, from each of the six case studies. As might be expected, in each of the countries studied the far-right anti-Muslim narrative provoked a strong and adverse emotional reaction among young European Muslims. Young Muslims surveyed reported that the far-right anti-Muslim narrative made them feel shocked, anxious and ostracised from society. However, instead of retreating and isolating themselves from society, the respondents described the way in which the far-right anti-Muslim narrative also motivated positive action by young European Muslims. Firstly, the young European Muslims interviewed expressed how creating a positive image of Muslims in the public sphere would challenge the increasingly normalised far-right anti-Muslim narrative. Interviewees felt that they could create a positive image of Islam through community engagement, and challenging Islamophobic media reporting. 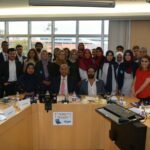 Perhaps most importantly, in light of the forthcoming European elections, young European Muslims stress the importance of political participation as a means of combatting the far-right anti-Muslim narrative. The respondents discussed the importance of lobbying local politicians to voice their concerns, collaborating with wider anti-racism groups, being involved in political institutions, and most simply, voting. In the run up to the European elections, revisiting the research findings highlights both the pervasive effects of the far-right discourse, whilst also emphasising the importance of voting and political engagement by all members of society, as a means of challenging the Islamophobic xenophobic, homophobic and Eurosceptic positions proliferated by the far-right. 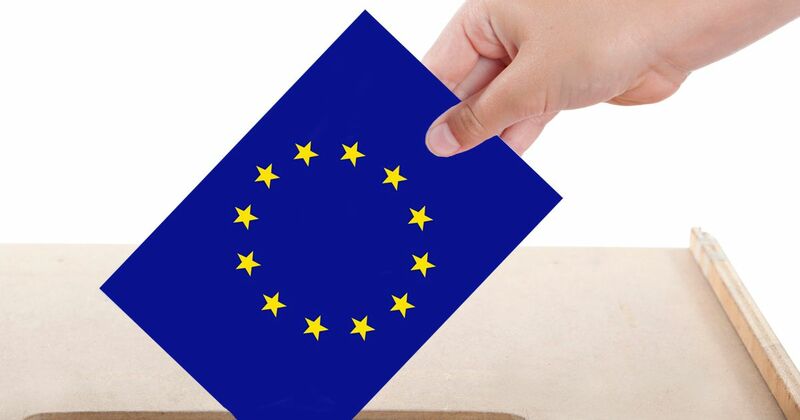 Why should you care about the European elections?